Virginia Ohlson devoted her life to providing professional nursing education and service around the world. 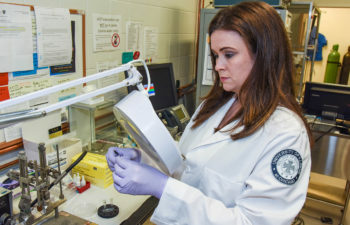 Following World War II, Ohlson was a civilian nurse serving as staff in the Nursing Affairs Division of the Public Health and Welfare Section of the General Headquarters, Supreme Command for Allied Powers, headed by Gen. Douglas MacArthur. 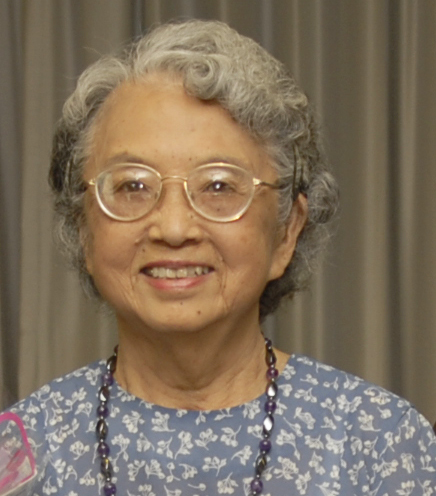 She served a critical role in the reestablishment of education, licensure and practice standards for Japanese nursing. In 1991, Ohlson was awarded the Third Class, Butterfly–Order of the Precious Crown by His Imperial Majesty, The Emperor of Japan, in recognition of meritorious service to the Japanese people. Ohlson was the first nurse and the first non-Japanese citizen to receive this very prestigious honor. In 1995, she was named a Living Legend by the American Academy of Nursing. Ohlson died on April 10, 2010, at the age of 95. 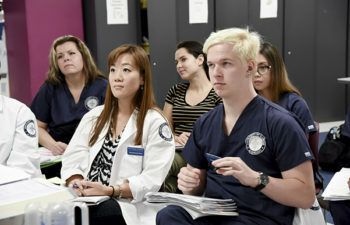 The College of Nursing’s Virginia M. Ohlson Endowment was established on the occasion of Dr. Ohlson’s retirement and provides support to international degree-seeking students as well as UIC Nursing students seeking international experiences. Mi Ja Kim, PhD, RN, FRCN, FAAN, is well known for her leadership in broad areas of professional nursing at national and international levels. She was a Senior Fulbright Scholar for one year at Yonsei University College of Nursing in Seoul, Korea, and served on the White House Health Professionals Review Group for the Health Care Reform Task Force under the leadership of then‐First Lady Hillary Clinton. 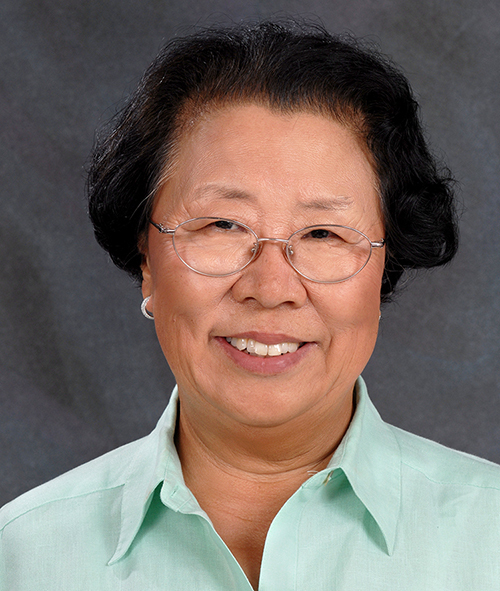 She was a member of the board of trustees of the Commission on Graduates of Foreign Nursing Schools, and she is the founder of the Global Korean Nursing Foundation, where she still chairs the board of directors. For the last 35 years, Kim has served UIC and the College of Nursing in a multitude of roles. She served as UIC’s vice chancellor for research and as dean of the UIC Graduate College. 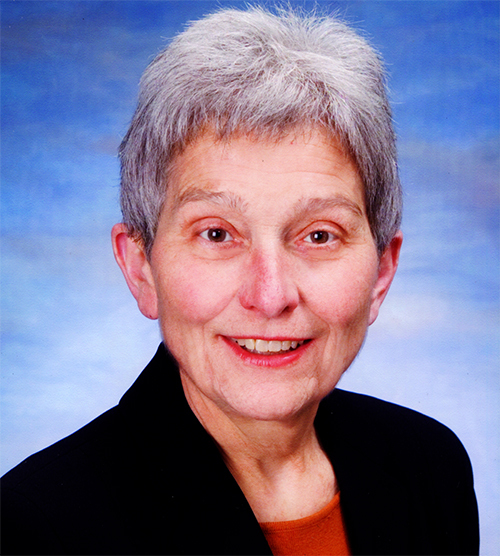 She also served as dean of the College of Nursing from 1989 to 1995 and interim dean from 2009‐2010. In August 2013, she retired from her roles as executive director of the college’s Global Health Leadership Office and as director of the Academy of International Leadership Development, and she transitioned from full-time faculty to professor emerita in the college. Kim received her BSN from Yonsei University and her PhD in physiology from UIC; she also received an honorary doctoral degree in law from North Park College in Chicago. She is an Honorary Fellow of the Royal College of Nursing (FRCN) in the U.K. and, in 2012, she was recognized as a Living Legend by the American Academy of Nursing. 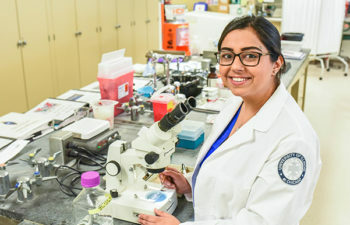 With an initial gift from Kim, the Dr. Mi Ja Kim Endowed Faculty Fund became the college’s first endowed research award designed to support top faculty member with research funding for three years. Beverly J. McElmurry, EdD, RN, FAAN, was a professor of public health nursing, associate dean for the College of Nursing Global Health Leadership Office, and director of the WHO Collaborating Centre for International Nursing Development in Primary Health Care (PHC). 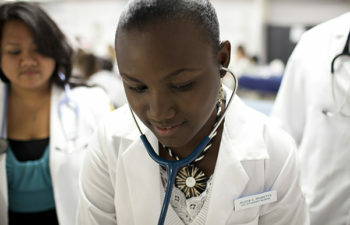 McElmurry developed UIC Nursing’s ties to a strong network of international nurse-researchers who were dedicated to promoting both a leadership role for nursing in primary healthcare and nursing research’s contributions toward the World Health Organization’s “Health for All” commitment. She served as co-director for the UIC AIDS International Training and Research Program focused in Chile, China, Indonesia and Malawi. 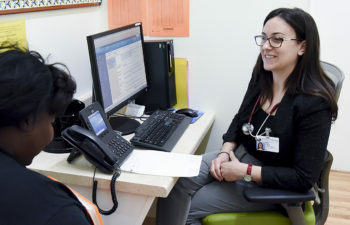 From 1995 to 2007, she was also the director of the UIC Minority International Research Training Program and the College of Nursing’s Primary Health Care Research Training Program. McElmurry was a pioneer in the college’s implementation of PHC in urban communities through nurse-led collaborative teams of trained community residents called “health advocates.” This initial work combined a focus on women’s health with improved health-delivery systems. 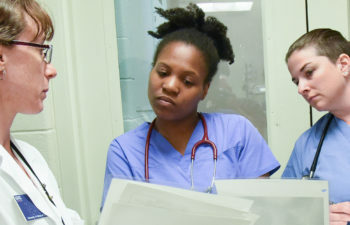 She and her colleagues completed several funded, community-based primary healthcare demonstration projects, including the Chicago Health Corps and AmeriCorps VISTA (Volunteers in Service to America) projects, which linked volunteers—both lay persons and health professionals—with community organizations throughout the city of Chicago to address health issues. McElmurry passed away on May 14, 2010. 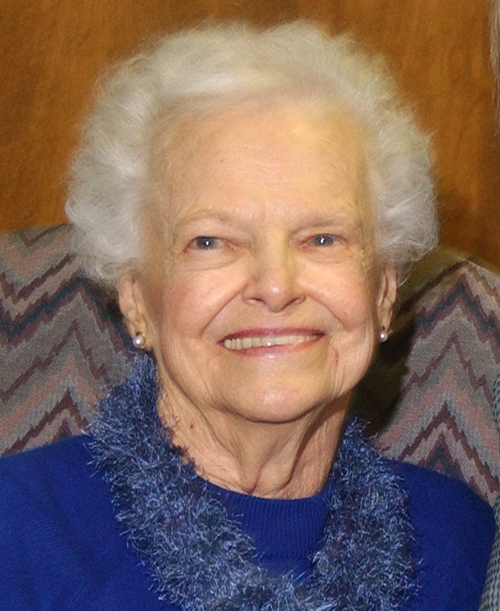 Before she died, the Beverly J. McElmurry Endowed Scholarship Fund was established in 2005 to provide support for the college’s PhD students. A graduate of the Cook County School of Nursing in 1947, Chieko Onoda worked for many years as a school nurse in Northwest Indiana. In 1972, at a stage in life where many people might consider themselves “settled” in their careers, Onoda went back to school and graduated from the University of Colorado as one of the first pediatric nurse practitioners in the U.S. In her international travels, she wrote extensively on the role of the pediatric nurse practitioner in furthering the health of children. In celebration of her work as a mentor, teacher and nurturer, the Chieko Onoda Endowment was established to provide student support.